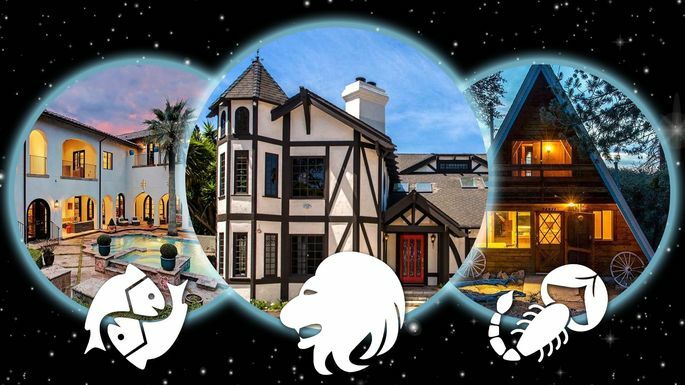 According to astrologers your zodiac sign may be a sure-fire way of determining which home style is right for you. However for this mid-century modern loving Taurus they seem to have it all wrong. How about you? Does your sign match the home style they identify?